Francois Tosques raised to 260,000 under the gun, Richard Douglas called in early position, and Richard Cox made it 850,000 to go in middle position. It folded around to Tosques, who let it go and Douglas called. The flop came and Douglas checked. 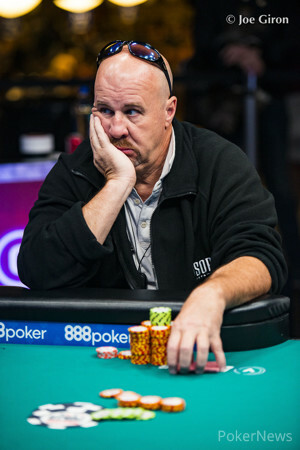 Cox moved all in for 2,820,000 and Douglas snap-called with for the nuts. Cox shook his head and tabled . 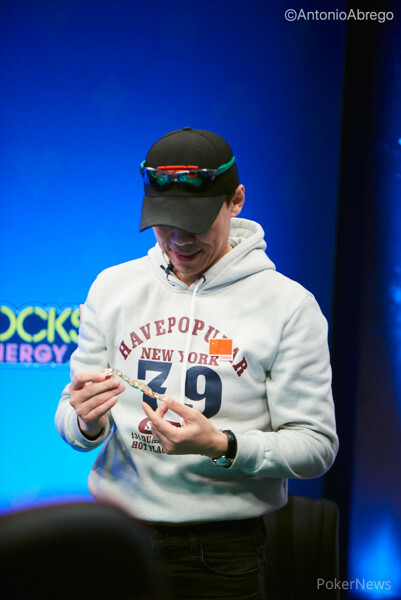 The and completed the board and Cox was sent to the rail in tenth place, taking home $37,530 for his efforts.